Here is a scene I've been working on. I've had this idea for a while, I just could not put it together. 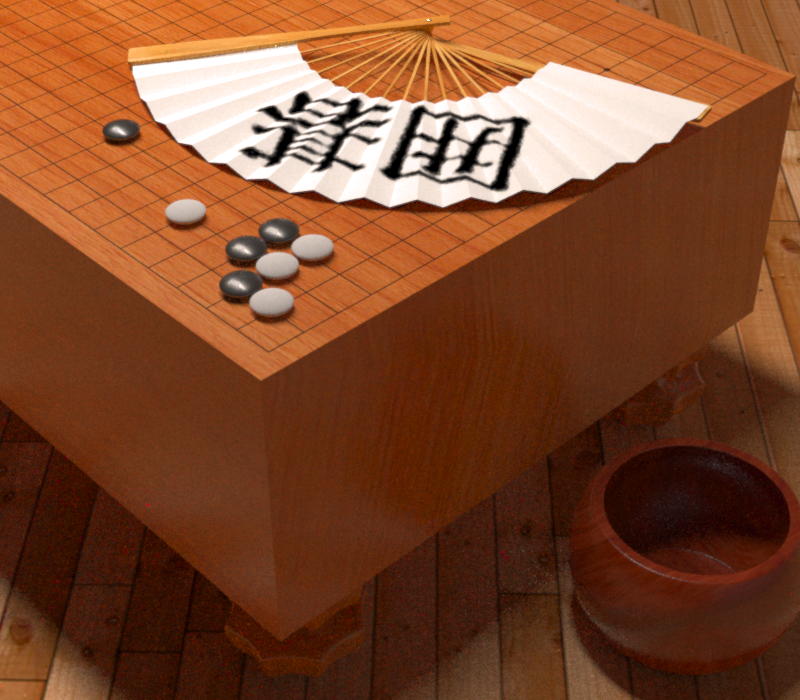 With the newly released Luxrender 0.8, I finally decided it was time! Done in Blender 2.57. Enjoy!